Every month, The Family Car Wash sponsors a local family or deserving charitable organization from the area with the goal of being more involved in the community. For the month of August, we are sponsoring The Arc Nature Coast – a private non profit organization that is locally governed and controlled. There are 33 local chapters of The Arc throughout Florida. 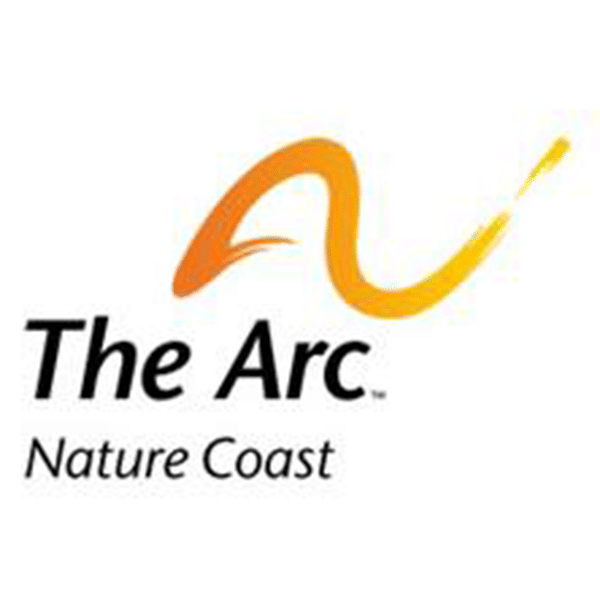 The Arc Nature Coast serves Hernando County and surrounding areas. The Arc of the United States was founded in 1950. It is the largest national community based organization advocating for and servicing people with intellectual and developmental disabilities. The Arc Nature Coast was established in 1972 by a small group of citizens concerned with the lack of services and activities for adults with developmental disabilities. They serve more than 180 individuals and their families each year from 12 staffed locations. The mission of The Arc Nature Coast is to provide individually tailored quality supports and advocacy for persons with disabilities and their families to promote their self-determination and inclusion in community based life. The Arc Nature Coast offers comprehensive services in order to support their customers in achieving independence. Services all depend upon the needs of each individual. Residential: They may be served in one of their residential placements, where they live in a small group home environment of 4 or 5 beds or in their own private residence with personal supports and a supported living coach. The goal of each residential service is to support their customers in becoming as independent as possible in their home and community life. They are supported in their household management, budgeting, and community interaction skills. Skills Training: They support their customers by providing these services through their adult day training program, which focuses on personal skills development, social skills development and activities of daily living all leading toward independence in the community. Employment: Their sites include janitorial, production, packaging, and assembly in the light industry and restaurant arena. Small groups of 5-10 workers go out to six different locations on a daily basis. The Arc Nature Coast is making strides to help these individuals in every day life and we are grateful to be able to spread the word to our community about some of the amazing things that they do.